Carlo Ancelotti is set to be given the job of reviving the fortunes of Italy’s national team, according to reports on Tuesday. Ancelotti, who was sacked by Bayern Munich last September, met with Italian Football Federation (FIGC) commissioner Roberto Fabbricini and sub-commissioner Alessandro Costacurta in a Rome hotel on Monday, Corriere dello Sport reported. Sky Sport Italia said the 58-year-old has been offered a two-year contract, which is likely to be less lucrative than his previous deal with the German champions. 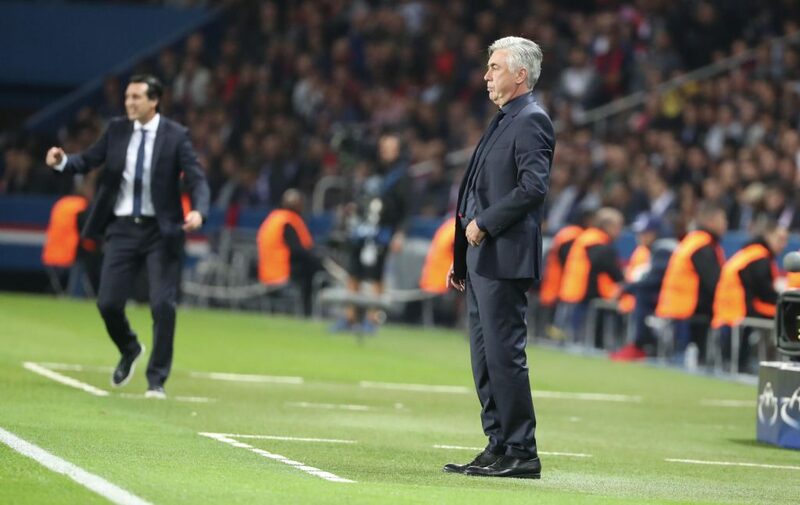 Ancelotti, who has also managed Chelsea, Real Madrid, AC Milan, Juventus, Roma and Paris Saint-Germain, has three Champions League titles to his name as a coach. He has also won the league in Italy, France, Germany and England. The FIGC budget for a new coach and his staff is five million euros ($6.1 million) per year, which would be a big drop from the reported 12 million euros plus bonuses that Ancelotti earned at Bayern Munich. 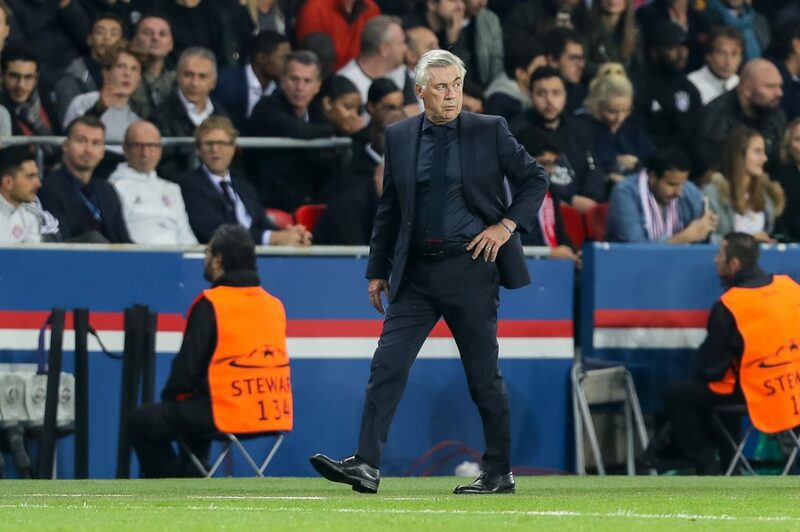 Ancelotti joined Bayern in 2016 and won the Bundesliga title in his first season but has been out of football since he was sacked following a 3-0 defeat to Paris Saint-Germain in the Champions League. Costacurta is reported to have offered Ancelotti, who has also been linked with former club Chelsea and the soon-to-be-vacant manager’s job at Arsenal, a free hand in choosing his staff. Ancelotti’s son Davide, who was his assistant at Bayern, could play a role as well as former stars such as Andrea Pirlo, Gianluigi Buffon and Paolo Maldini. Costacurta, who was coached by Ancelotti at AC Milan in the 1980s, was appointed to find a successor to Ventura and set a dateline of May 20 for the appointment of a new coach. Among the other names touted were Zenit St Petersburg coach Roberto Mancini, Chelsea boss Antonio Conte and former Leicester coach Claudio Ranieri, now in charge of French club Nantes. Italy’s under-21 coach Luigi Di Biagio has been filling the position with the four-time world champions on an interim basis.